The Mennonites trace their roots to the Dutch Reformer, Menno Simons (1496-1561) who was first trained as a Catholic priest in the Lowlands of Holland. 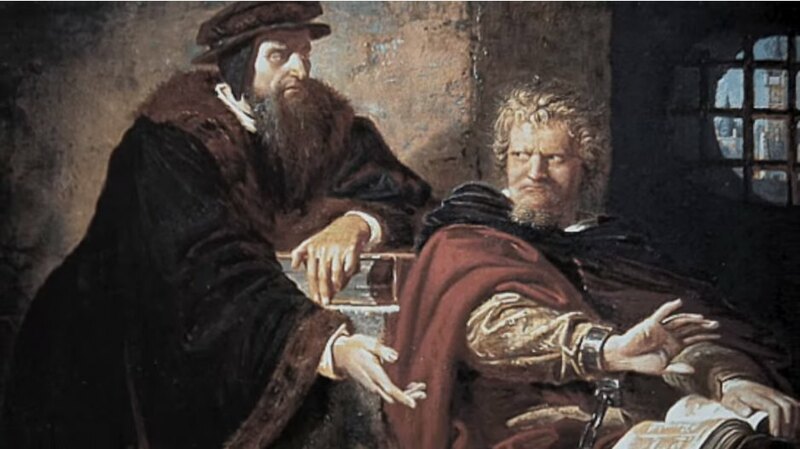 In 1536 he discovered the Bible, realized that much he had been taught was not found in Scripture, and left the priesthood to join the Anabaptists. 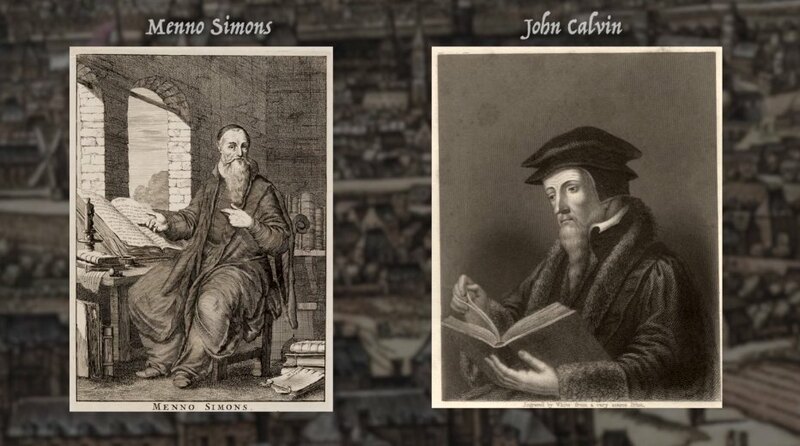 The contrast between Menno Simons in Utrecht and John Calvin in Geneva is often noted. Calvin approved of civil punishment for heresy, even burning at the stake his fellow protestant, Michael Servetus. 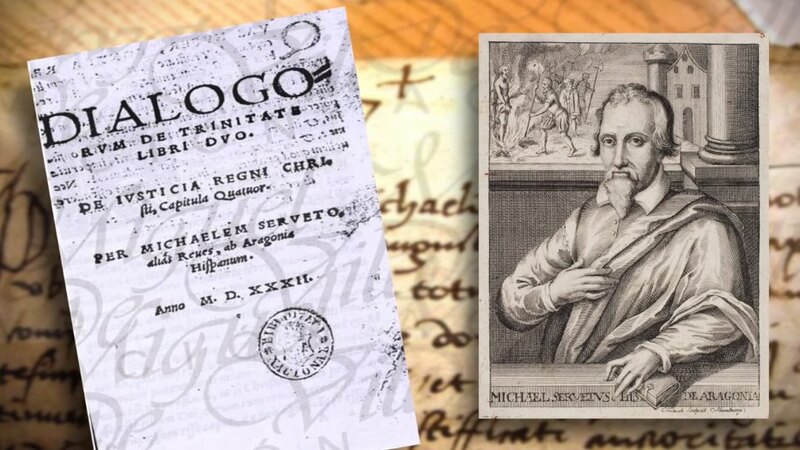 Named Miguel Serveto, Servetus (1511-1553) was one of Spain’s greatest scholars. He discovered the Bible as a 17 year old law student at Toulouse. In that Book he found the real, historical person of Jesus, the Saviour who drew all unto himself and through him to the Father in heaven. This amazing truth, so simple and inspiring, transformed his life and moved him to take his discovery to the world. 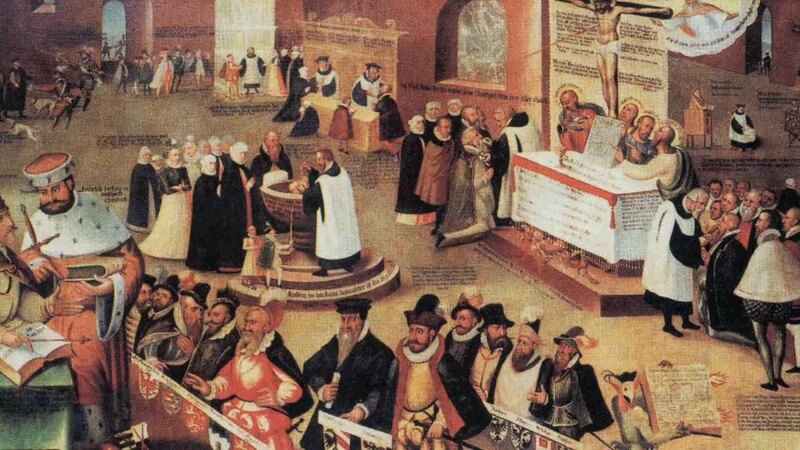 At the Augsburg Diet he heard the Reformers speak and in 1530 he approached them in Basel and Strassburg urging them to consider numerous problems with the current doctrine of the trinity. He was not well received. Compelled to be heard by a wider audience he published a treatise, “Errors of the Trinity” with the intent to “set forth a truer statement of it, more consistent with Scripture, more acceptable to reason, and more helpful to piety.” He applied his training at law school with a precise writing style using many references, cross-references, quoting and alluding to at least 52 books of the Bible, six of the Apocrypha, and nearly 40 Church Fathers. p. 13. Christ is a true Son of God by nature; others are sons only by adoption. 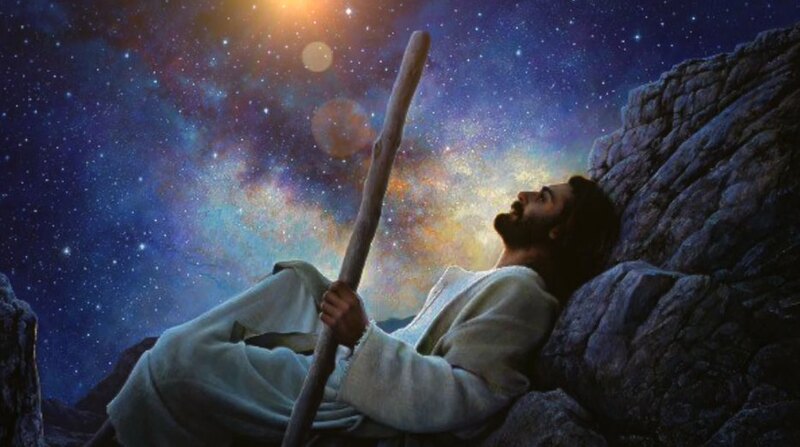 He is Son, and God is Father, in a higher sense than that used of men. p. 16. God shares his full deity with Christ. Likewise, the Holy Spirit is not a separate being, for that would result in a plurality of Gods. 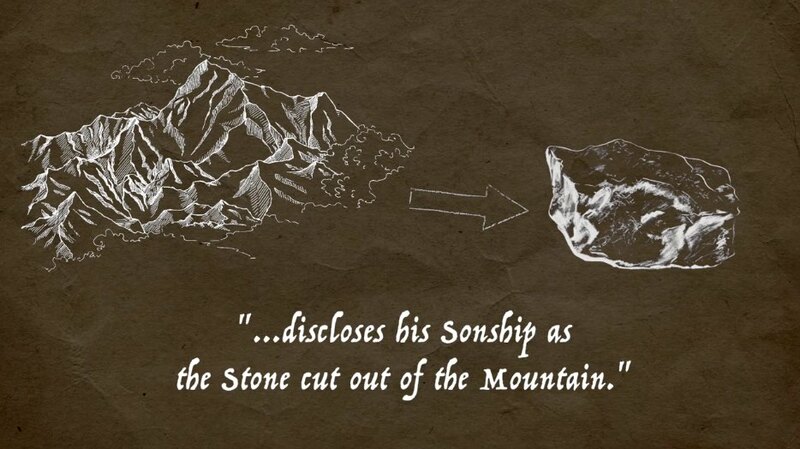 He noted the fact that the Bible frequently speaks of the Father and Son, but often fails to mention the Spirit. 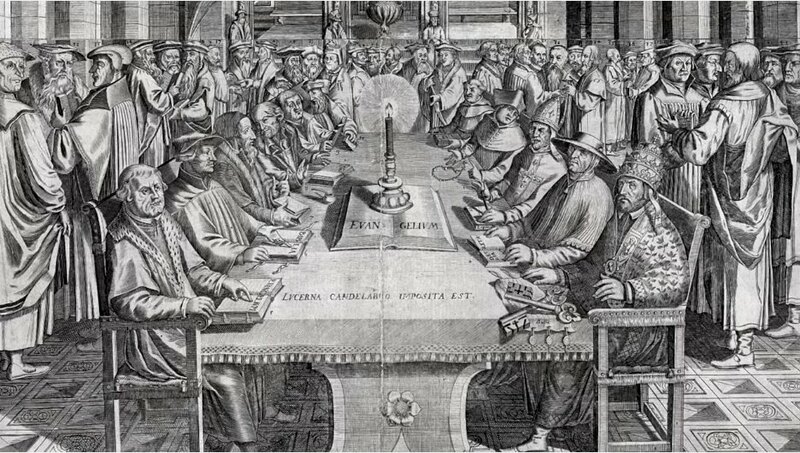 Servetus found that Scripture did not prove the unity of three persons, but rather harmony of mind and will between the Father and Son. 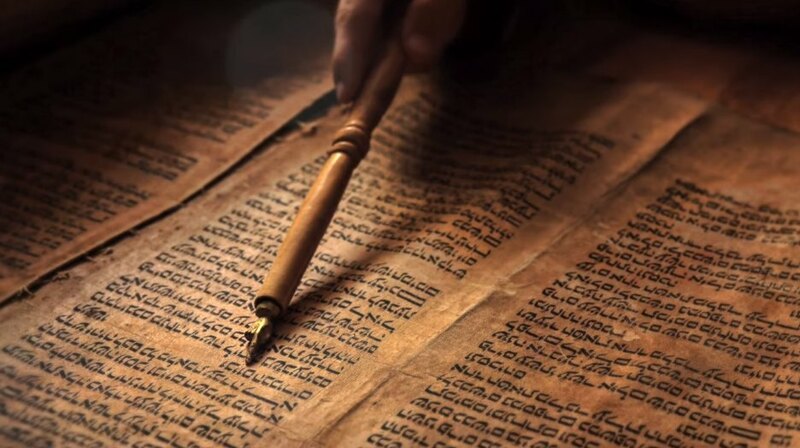 The Bible he found had not one word about a Trinity, nor about essence, substance, or hypostases. These terms he saw were imported from Greek philosophy. 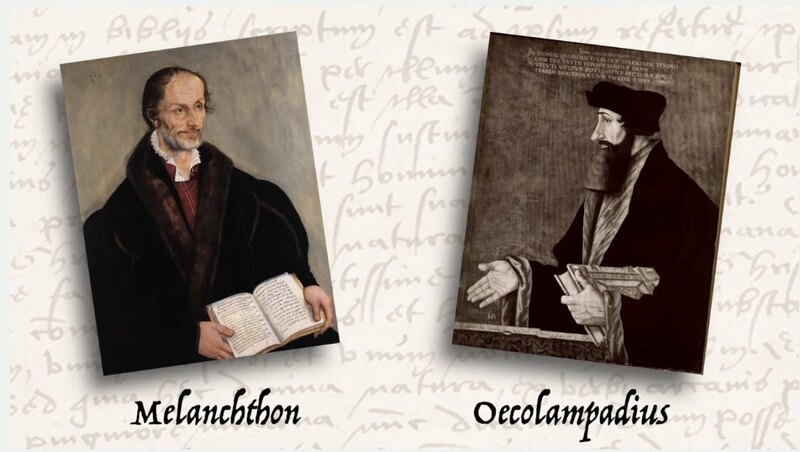 Melancthon and Oecolampadius both admitted that Servetus had made some good points. Erasmus had even removed the main proof-text, 1John 5:7, from his Textus Recepticus. 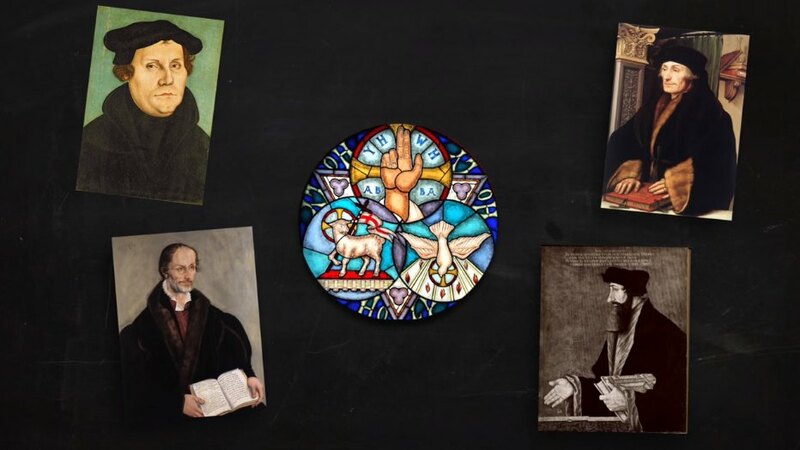 Luther left the philosophical terms out of his catechisms. Calvin, disapproving of the Athanasian Creed, only briefly mentioned the doctrine in his Catechism. Melanchthon in his Theological Sayings of 1521 pronounced the Trinity doctrine not essential to salvation. Alas, the new edition did not erase the indignation produced by his first book, and the sale of both were again forbidden. 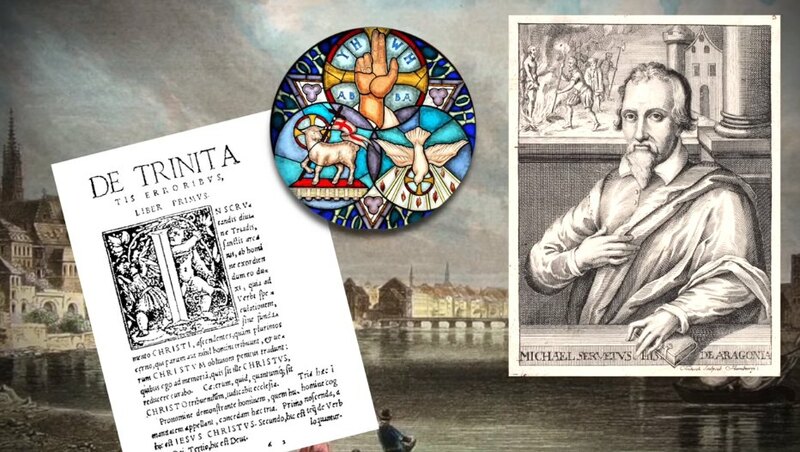 The widespread negative publicity that Servetus generated moved the Reformers to now address a doctrine they had previously ignored, fearing Catholic criticism and the charge of heresy. Suddenly all the reformers hastily asserted their orthodoxy. 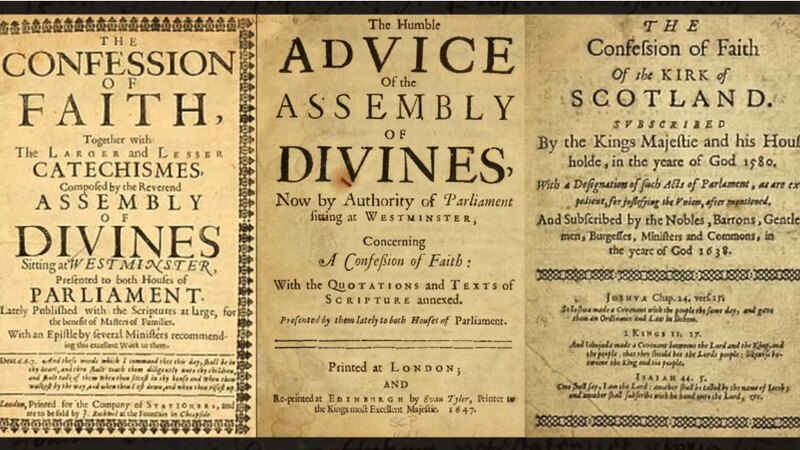 Melanchthon’s 1535 edition of his Sayings accepted the Trinity as absolutely necessary to salvation; Calvin’s 1536 Institutes now prominently featured it; and all the Protestant confessions of faith were thereafter especially clear on this doctrine. Sensing that his life was in danger, Servetus fled to Paris and changed his name to Michel de Villeneuve. 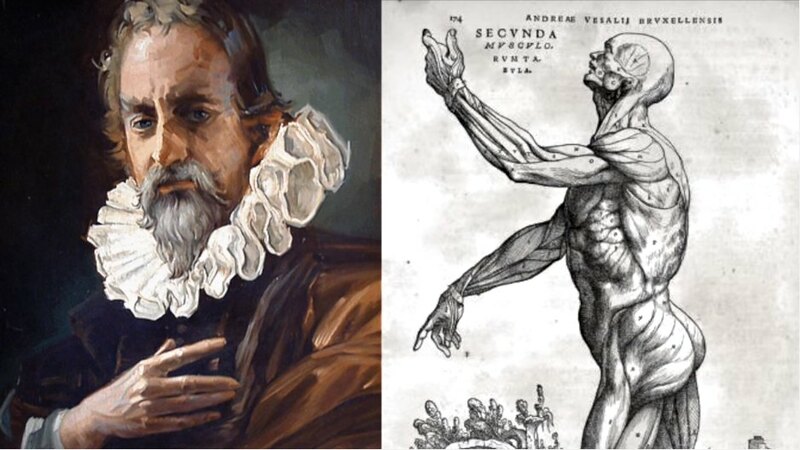 Here he lived in obscurity for twenty years, studying medicine, where he discovered the pulmonary circulation of blood. He wrote on comparative geography, jurisprudence, philosophy, history, philology, anatomy, pharmacology, mathematics, astronomy and physics. He even began a medical practice, serving as personal physician to the Archbishop and lieutenant governor. Then he began to correspond under his assumed name with John Calvin, who used the pseudonym, Charles d’Espeville. 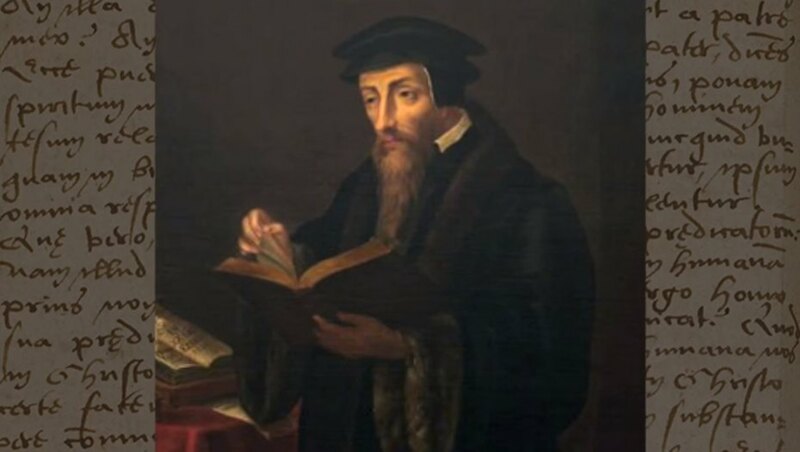 Calvin was offended by the sharp criticism of predestination. 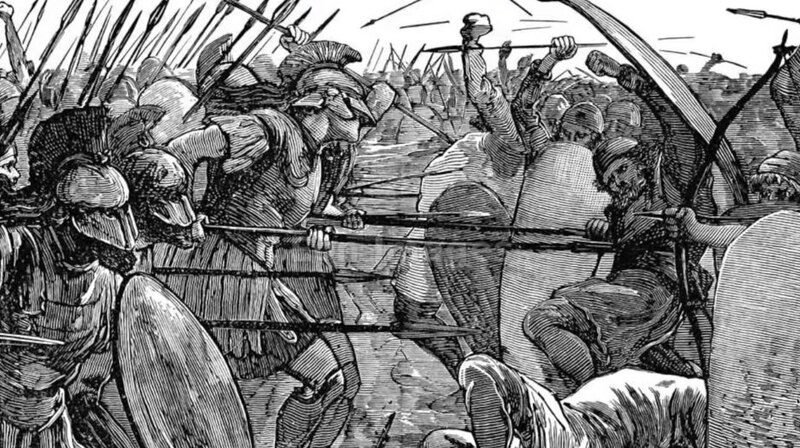 Their exchange became increasingly hostile, with Calvin vowing to avenge his wounded pride. 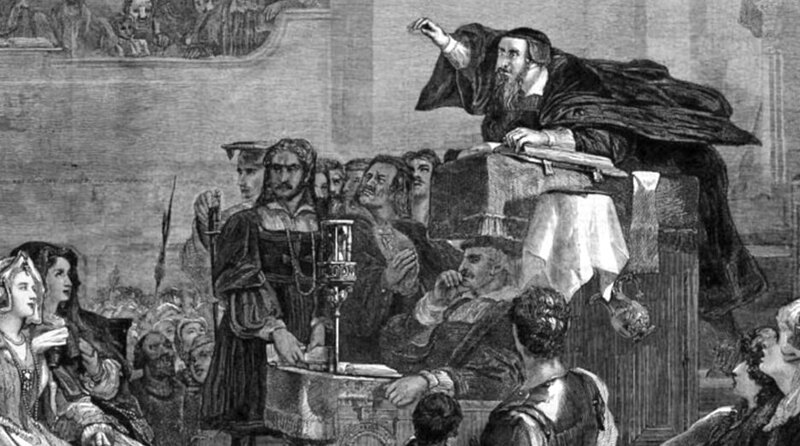 His opportunity came when Servetus, fleeing the Catholic Inquisitor in France, was captured in Geneva while listening to one of Calvin’s sermons. 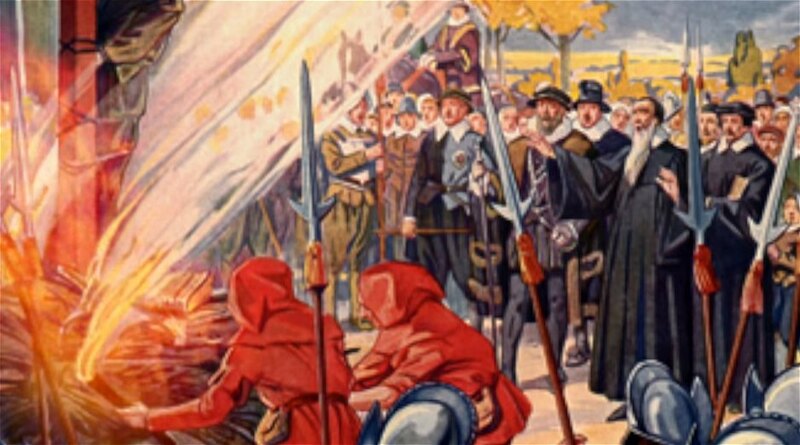 Accounts differ as to whether Calvin or Servetus requested beheading instead of burning. 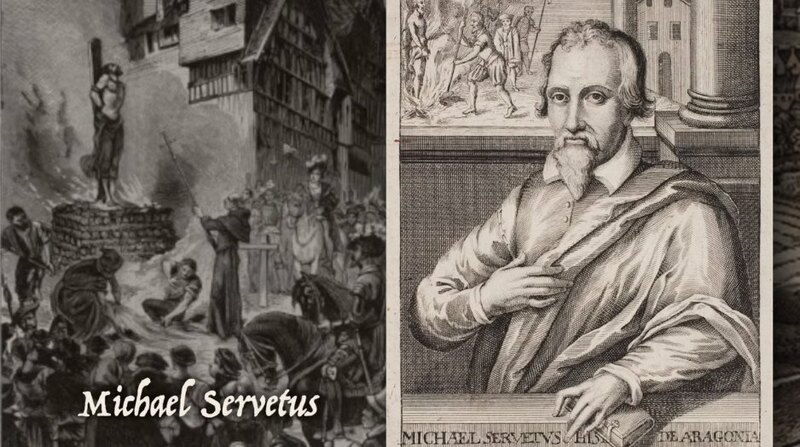 The writings of Servetus spread far and wide, leading to the separation of the Polish Brethren from the Calvinist Reformed Church, and the spread of Unitarianism in England. But his greatest legacy was the birth of religious liberty and freedom of conscience.